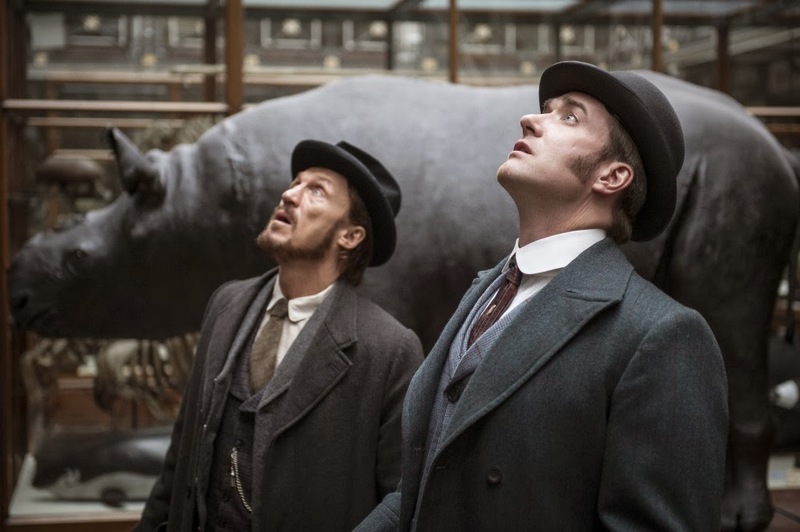 Tonight Season 2 continues with Episode 6 for BBC America's crime mini-seriesRipper Streetstarring Matthew Macfadyen (as Detective Inspector Edmund Reid). Jerome Flynn, and Adam Rothenbergalso star. Episode 6 airs tonight at 9/8c on BBC America. 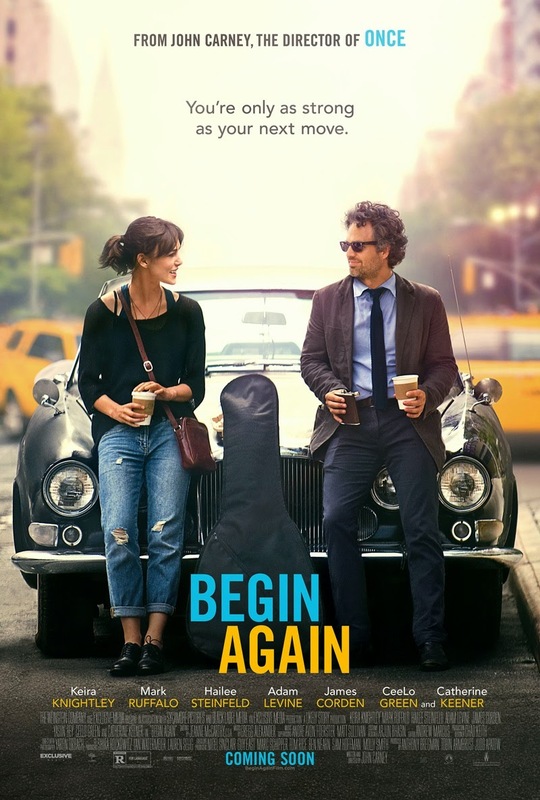 The first trailer and poster for Keira Knightley's upcoming filmBegin Again(formerly titled asCan A Song Save Your Life?In theatersJuly 4th) with Mark Ruffalo and Adam Levine has just been released today. 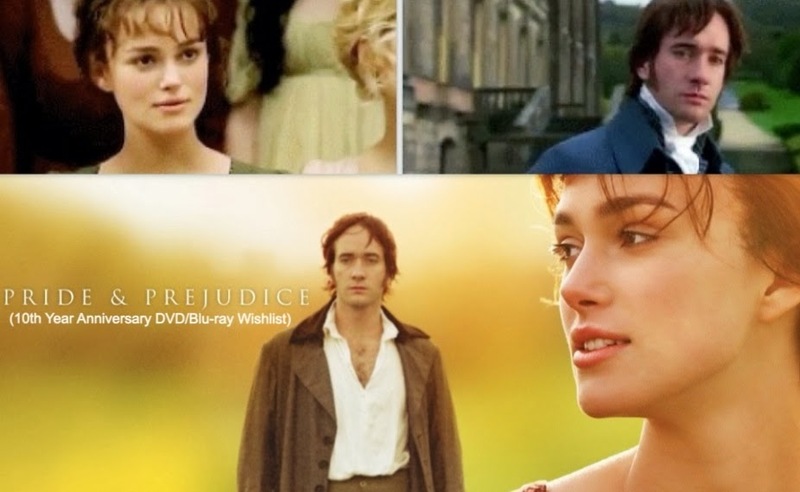 Today (March 26th) is the Golden Globe and Academy Award® Nominee (for Best Actress performance of hericonic role, Elizabeth Bennet in the 2005 Pride & Prejudicefilm) Keira Knightley's 29th Birthday! Miss Knightley has 4 films this year. The first one that was released last January 17th, was Jack Ryan: Shadow Recruit (coming to DVD/Blu-ray on June 10th) with Chris Pine, Kevin Costner, and co-star/director Kenneth Branagh. Next, will be Begin Again(formerly titled as Can A Song Save Your Life? In theaters July 4th) with Maroon 5's Adam Levin, Mark Ruffalo, and Haille Steinfeld. Then, Laggies, will open in theaters September 26th, and The Imitation Gamewith her Atonement co-star Benedict Cumberbatch (no release date yet, but is slated for either later this year or early next year. Plus check out and Watch: Keira Knightley in new Chanel - Coco Mademoiselle 2014 mini-film directed by Joe Wright! P&P NewsBits: New title for Keira Knightley's 'Can A Song Save Your Life?' film, release dates for 'Best Exotic Marigold 2,' 'Inherent Vice,' and 'Calvary'; Plus Kelly Reilly's 'Black Box' series and more! Here's this weekend's quick news round up of TV and film news (including casting calls, a film synopsis, trailers, release dates, festival news, etc.) 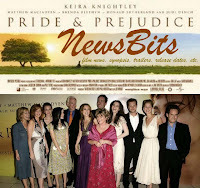 of the following P&P (2005) actors Keira Knightley, Kelly Reilly,Jena Malone,Carey Mulligan, Tamzin Merchant,Judi Denchand Penelope Wilton), all in one post! 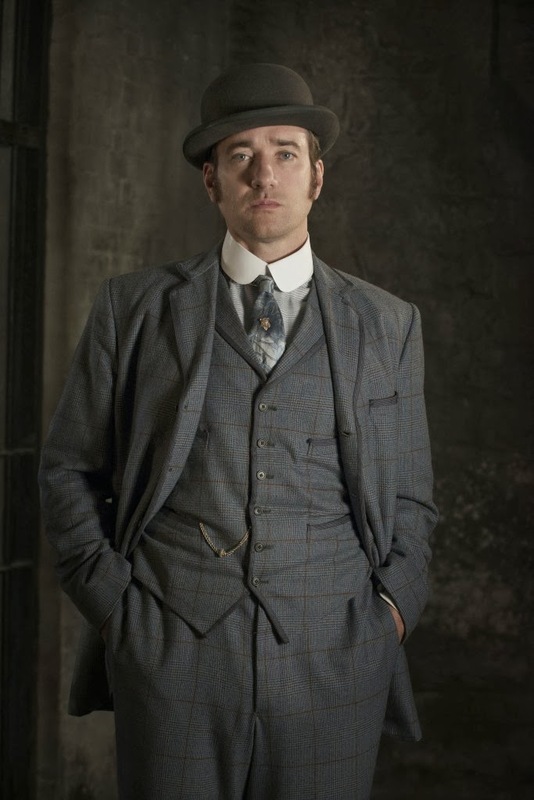 Tonight Season 2 continues with Episode 5 for BBC America's crime mini-seriesRipper Streetstarring Matthew Macfadyen (as Detective Inspector Edmund Reid). Jerome Flynn, and Adam Rothenbergalso star. Episode 5 airs tonight at 9/8c on BBC America. Season: 2 | Episode: 5 | Air Date: 22 March, 2014 Investigations into the brutal slaying of a Telegraph newspaper boy lifts the lid on a vice racket run from the offices of the Government Printing Office. Watch: Keira Knightley in new Chanel - Coco Mademoiselle 2014 mini film directed by Joe Wright! The portrait of a woman with a unique and carefree style. The new Coco Mademoiselle mini film reveals Keira Knightley, full of mystery and fascination. 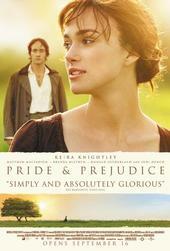 With Keira Knightley and Danila Kozlovsky, directed byJoe Wright. Soundtrack: "She's not there" (Rod Argent) performed by The Zombies. See the Keira's new Coco Mademoiselle print ads (via Adoring Keira Knightley) and photo shoothere photographed by Emily Hope. This is the third Chanel commercial that Keira and Joe has collaborated. The last Chanel ad they did was almost 3 years ago this month, March 21st, 2011. Watch the second Chanel mini-film starring Keira and directed by Joe Wright here. Also, watch their first Chanel commercial, which they did back in 2007. 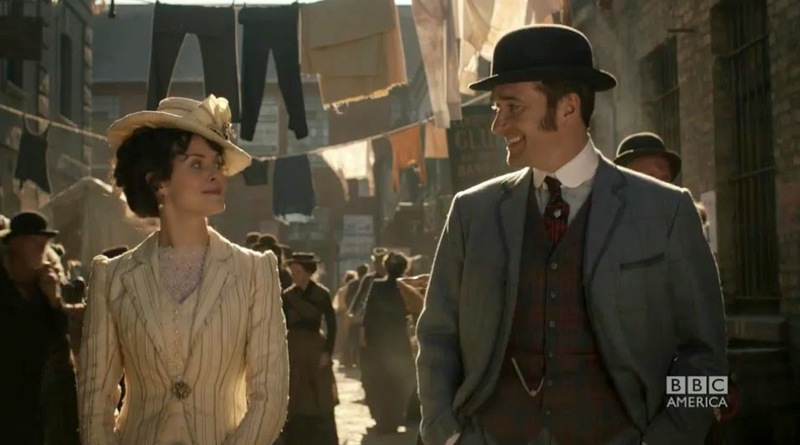 Tonight Season 2 continues with Episode 4 for BBC America's crime mini-seriesRipper Streetstarring Matthew Macfadyen (as Detective Inspector Edmund Reid). Jerome Flynn, and Adam Rothenbergalso star. Episode 4 airs tonight at 9/8c on BBC America. Tom Hollander's Rev. series to return for Season 3 on BBC Two March 24th! Almost two years ago, I posted here that Tom Hollander'sRev.series, has been renewed for Season 3. BBC Two had ordered a third series of the comedy Rev. The show, which stars Tom Hollander and Olivia Colman, focuses on the struggles of an inner-city vicar. Rev.Hallelujah! The new series of REV. returns March 24th at 10pm on BBC Two I managed to see a few episodes of S1 on Hulu a couple years ago when S1 was streaming (for free) and they were pretty good. Joe Wright to direct Keira Knightley again in a new Coco Mademoiselle Ad Campaign 2014! Looks likeKeira Knightley(see new print ad photo preview ^ via Knightley Fans on Tumblr) has anew Chanel Coco Mademoiselle fragrance 2014 ad campaign with a mini-film commercial, which will be directed (again) by Joe Wright. See the Keira's new Coco Mademoiselle print ads (via Adoring Keira Knightley) and photo shoots here photographed by Emily Hope. The new Chanel commercial, according to this Danila Kozlovsky site (read more details) will be released on Monday, March 17th with a 30 second TV Spot and a mini-film versionofKeira's newChanel Coco Mademoiselle commercial directed by the one and onlyJoe Wright. This is the third Chanel commercial that Keira and Joe has collaborated. The last Chanel ad they did was almost 3 years ago this month, March 21st, 2011. Watch the second Chanel mini-film starring Keira and directed by Joe Wright here. Also, watch their first Chanel commercial here, which they did back in 2007. 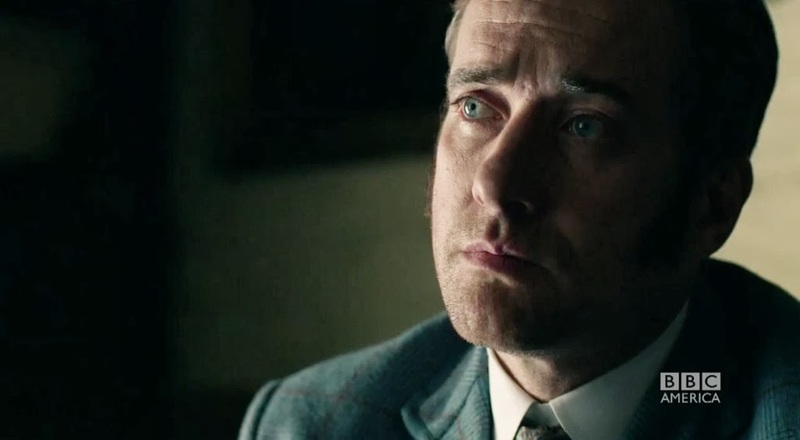 Tonight Season 2 continues with Episode 3 for BBC America's crime mini-seriesRipper Streetstarring Matthew Macfadyen (as Detective Inspector Edmund Reid). Jerome Flynn, and Adam Rothenbergalso star. Episode 3 airs tonight at 9/8c on BBC America. 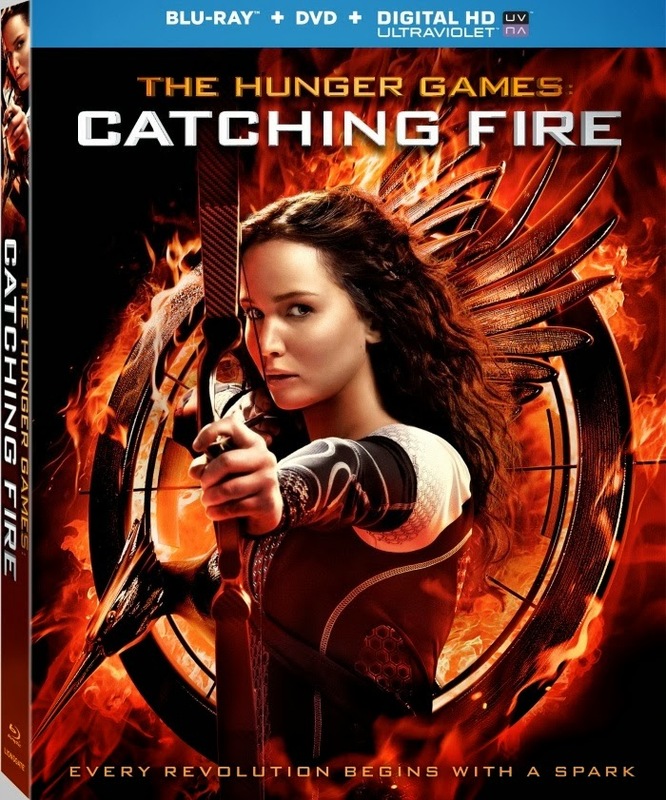 Available now on DVD and Blu-ray combo packs and HD Digital, is the top U.S. mega Box-Office grossing film of 2013, The Hunger Games: Catching Fire starring Jennifer Lawrence (Katniss Everdeen), Josh Hutcherson (Peeta Mellark), Liam Hemsworth (Gale Hawthorne), Sam Claflin (Finnick Odair), Donald Sutherland (President Snow) and Jena Malone (Johanna Mason). The mega successful film is still and currently playing in 198 theaters since last November 22nd, 2013 and according to Box Office Mojo, with a production budget of $130 Million, its impressive domestic total as March 5, 2014 is over $423.9 Million (the #1 Box Office hit of 2013!) and counting...while its foreign total (as of March 5, 2014) is now $439.8 Million with a worldwide total of $863.8 Million (and counting...getting closer to a billion $)! The Hunger Games: Catching Fire scored 7 MTV Movie Award Nominations! The 2014 MTV Movie Awards has been announced today and the 2013 top domestic grossing film, The Hunger Games: Catching Fire starring Jennifer Lawrence (Katniss Everdeen), Josh Hutcherson (Peeta Mellark), Liam Hemsworth (Gale Hawthorne), Sam Claflin (Finnick Odair), Donald Sutherland (President Snow) and Jena Malone (Johanna Mason) scored 7 nominations including Best Villain for Donald Sutherland! 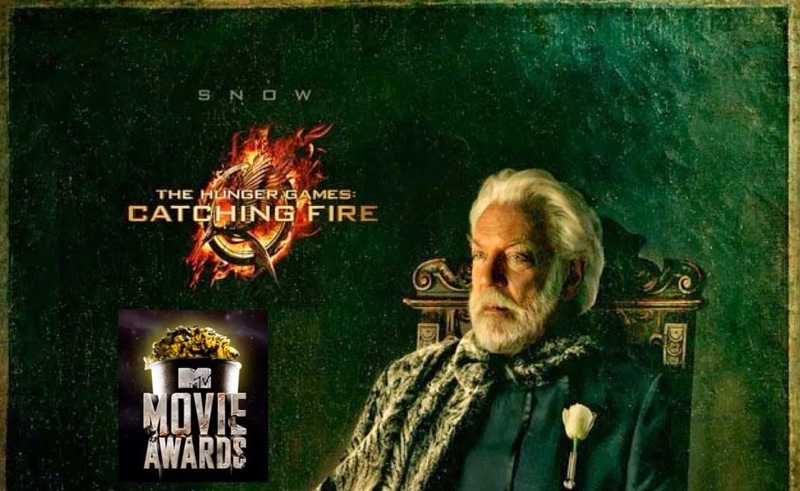 VOTE for The Hunger Games: Catching Fire and Donald Sutherland for Best Villain. The 2014 MTV Awards will be handed out LIVE on Sunday, April 13th, at 9/8c with Conan O'Brien hosting. 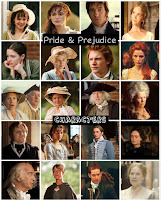 Today (March 4th) is the 27th birthday of Tamzin Merchant(aka Georgiana Darcy in the2005 Pride & Prejudice film). Tweet Miss Merchant your birthday wishes today on her twitter account here: tamzin merchant. @tamzinmerchant: IT'S MY #BIRTHDAY! Help me to make the world a lovelier place! Sponsor me for #BelowTheLinebit.ly/1fTOFdi@GlblCtzn@BuildAfrica Born: Tamzin Claire MerchantMarch 4, 1987 in UK Tamzin Merchant was born in the UK, but spent part of her childhood in Dubai. 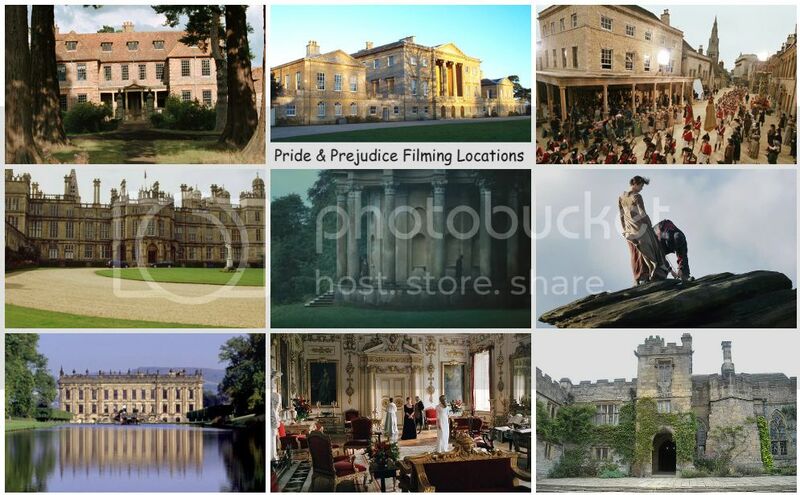 She attended Windlesham School and Brighton College, and had been planning to study at Nottingham University, when she was cast in Pride & Prejudice a year before finishing her A-levels. She deferred entry to university to work on TVprojects in the UK...See full bio(via IMDB) Happy Birthday Tamzin Merchant! And The Oscar Goes To...Best Costume Designs: The Great Gatsby, Anna Karenina, The Young Victoria, and The Duchess! 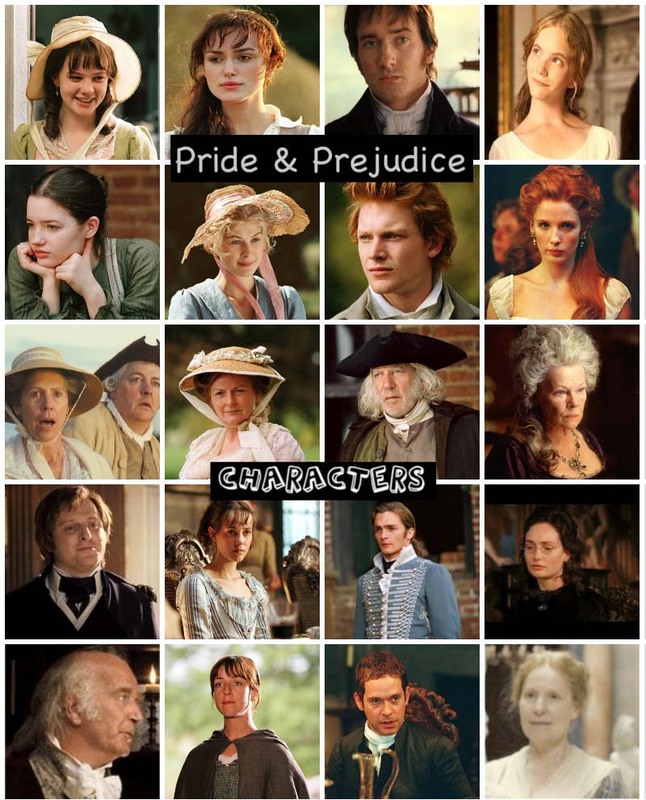 With The Great Gatsby winning Best Costume Design at the 2014 Oscars last night, here are previous Oscar winners (and past nominees) from mostly the following Period Movies starring Pride & Prejudice (2005) actors (Keira Knightley, Matthew Macfadyen, Brenda Blethyn, Donald Sutherland, Judi Dench, Tom Hollander, Rosamund Pike, Jena Malone, Carey Mulligan, Talulah Riley, Kelly Reilly,Rupert Friend, and Tamzin Merchant). 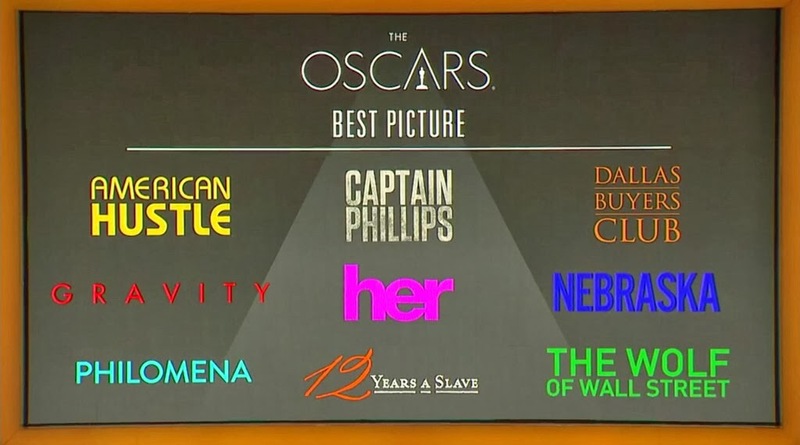 Winners of the 2014 Academy Awards including two Design Oscars for 'The Great Gatsby'! Live Blogging...Refresh for announced winners... No win for Dame Judi Dench and her film Philomena, but The Great Gatsby (Carey Mulligan co-star) won two Oscars! Best Costume Design and Best Production Design. Scroll down to see a list of Oscar winners below. The 86th Academy Awards is on tonight! Judi Denchand her Philomena film were nominated for 4 Oscars including a Best Actress (Best Performance by an Actress in a Leading Role) nomination for Dench. The 2014 Oscars ceremony starts tonight at 8 PM on ABCand will be hosted by Ellen Degeneres. Tonight Season 2 continues with Episode 2 for BBC America's crime mini-seriesRipper Streetstarring Matthew Macfadyen (as Detective Inspector Edmund Reid). Jerome Flynn, and Adam Rothenbergalso star. Episode 2 airs tonight at 9/8c on BBC America. Episode 2 - Am I Not Monstrous?